What is Supercell ID? How To Use It? Supercell ID is the very new account management system recently added into all games developed by Supercell. By using Supercell ID, you just need only one game account to play Supercell games across all of your mobile devices, from tablets to smartphones, or even Clash Royale on PC. Setting up and using Supercell ID is very easy (and free of course). You don’t need to use/remember any password. There will be an one-time-password sent to your email whenever you login. 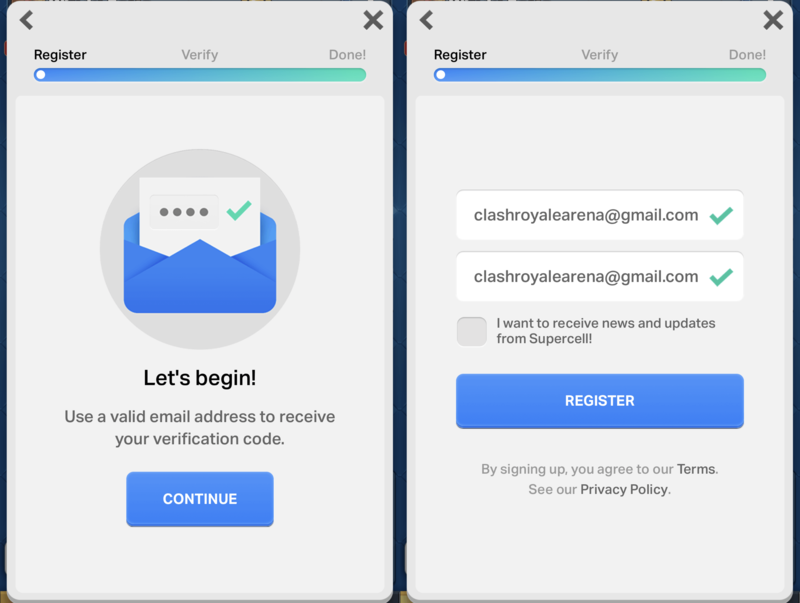 Using Supercell ID is the best way to load your game accounts on multiple devices, or different accounts on one device. 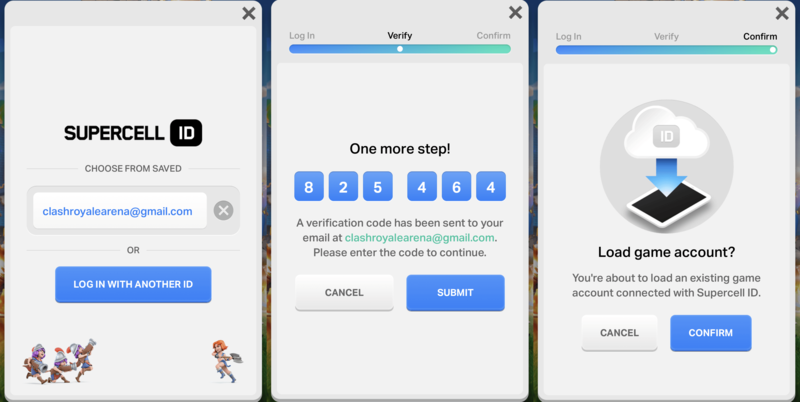 How to Register Supercell ID? You should see the Supercell ID box marked red like the screenshot below. Tap on the Disconnected button to go to the next step. Tap Continue then write down your email address twice. If you want to receive news from Supercell, check the last box. Check email, enter the verification code. After step 2, you will receive an email like below. Enter that verification code onto the box then press submit to finish the registration. Your game progress is now connected to this Supercell ID. You can load it on any mobile device you want, from Android to iOS. How to load my game account with Supercell ID? Of course you don’t need to do this If this is the first time you download the game. Now, you will be back to the game loading screen. Tap on Log in with Supercell ID to continue. Enter the registered email and verification password. Enter your email account you registered before then go to the next step. An email should be sent to your email account now. Open it then enter the verification code. The system will ask you one last time before loading your account. This is for the case you forgot to connect your previous account with a Supercell ID, which can lead to losing it forever. Q: What is Supercell ID? 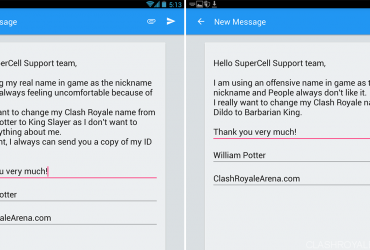 Supercell ID is the new account management system, being used for all Supercell games. By using it, you can easily save and load your game progress across all of your devices, from smartphones to tablets, from iOS to Android. One Supercell ID can be used to store and load all of the games developed by Supercell. Q: What happens to my Game Center/Google Play ID once my account is connected to Supercell ID? 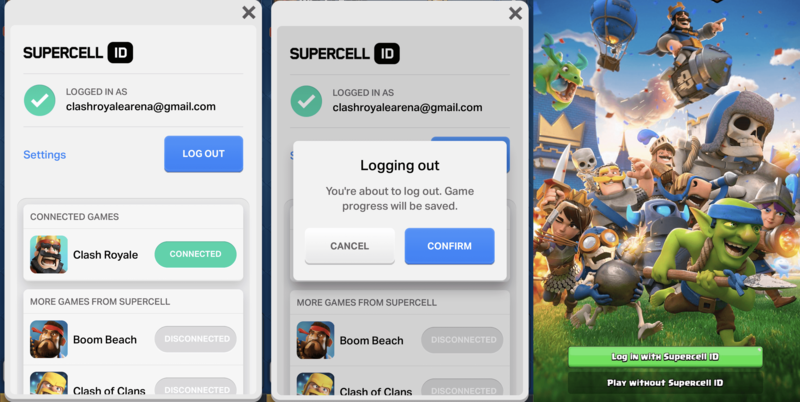 A: Once your account is connected to the Supercell ID, you can no longer load it via Game Center account or Google Play ID. In order to load another account with Game Center or Google ID, log out of the current account then choose “Play Without Supercell ID”. Q: Is Supercell ID free to use? Q: Can I use Supercell ID to load my accounts on both Apple and Android devices? A: Yes, as stated above, only one Supercell ID is used to store your account. You can load it on all devices and operating systems. 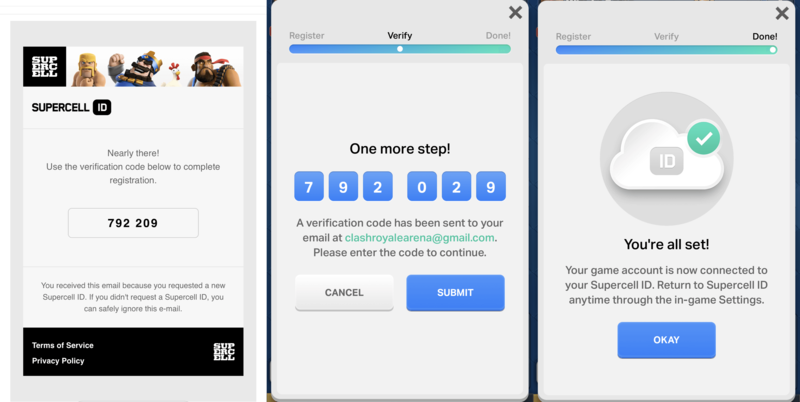 Q: Can I play Clash Royale without signing up for Supercell ID? A: Yes, you absolutely can do that. Using Supercell ID is optional. However, we strongly recommend using Supercell ID to safeguard your game data. You do not want to lose your game progress by any accident right? 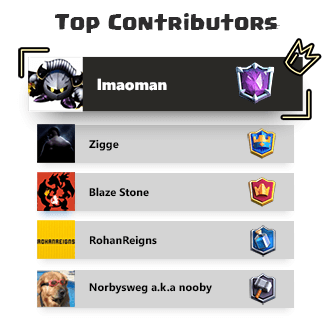 Q: Can I have multiple Supercell IDs? A: Yes. You will never get ban because of using more than one Supercell ID. Q: How can I use multiple game accounts on only one device? A: Simply create a Supercell ID for each account. 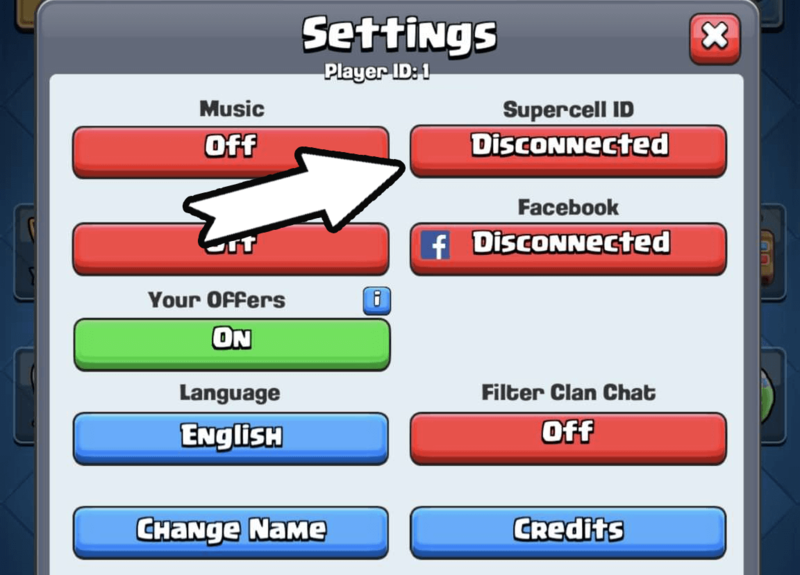 When you want to switch to another account, simply open the Settings in game then choose Log out. Also, you can tick “Remember me on this device”. By doing that, the next time you sign in with that account, you don’t need to enter the verification code again. Q: Why did my Supercell IDs get removed? 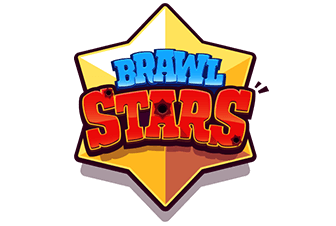 A: On Android, reinstalling the game will wipe out the saved Supercell IDs. On iOS, you need to factory reset to wipe out them all. We always recommend attaching all your game accounts to Supercell ID to make switching between them so much easier. Q: I didn’t get my verification email. What should I do now? A: First, check your Spam mail box. If you still can’t see it, make sure you didn’t block any email sent by Supercell. Last, contact your email provider for more details. 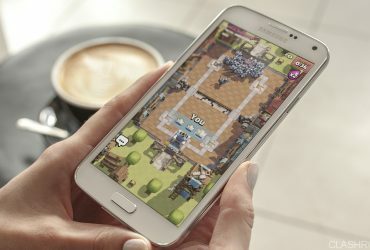 Clash Royale Isn’t Compatible with your Android Device?